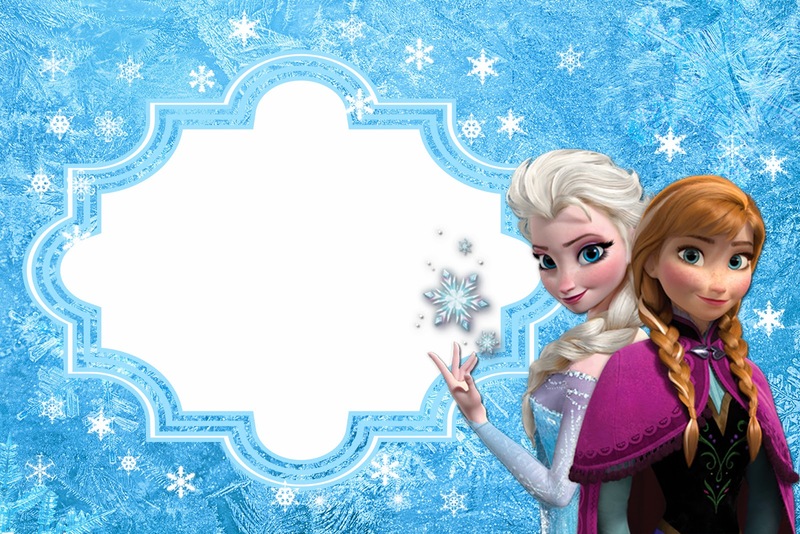 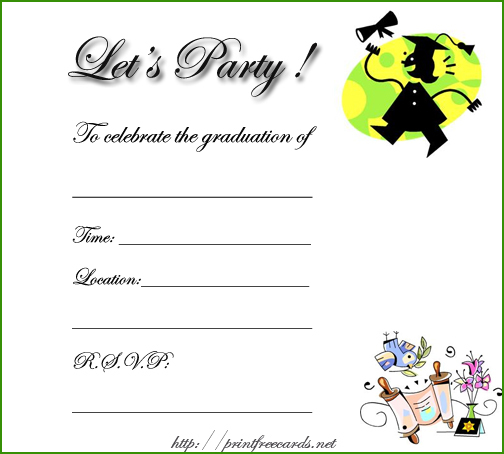 This Page 17 is consisting 20 Invitation gallery. 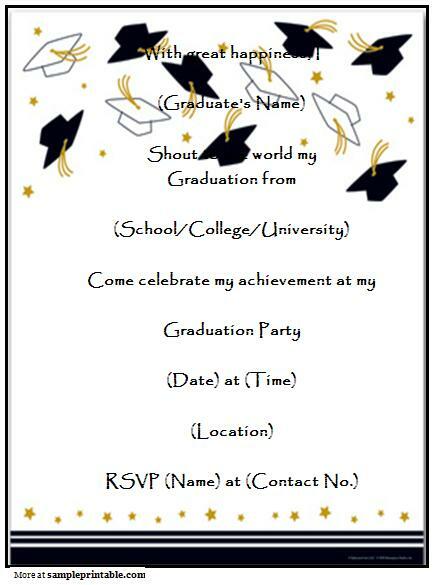 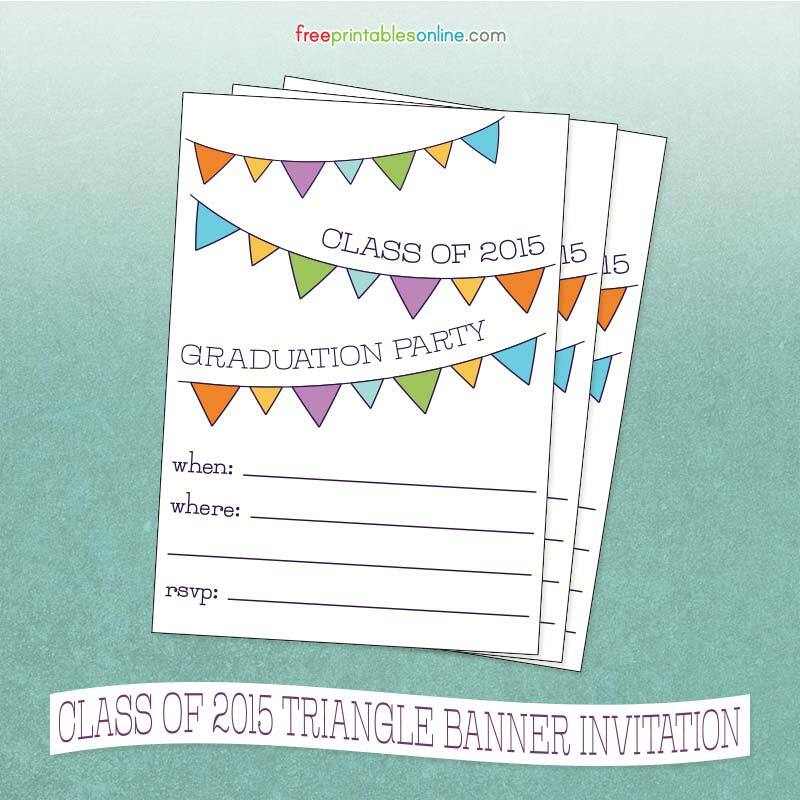 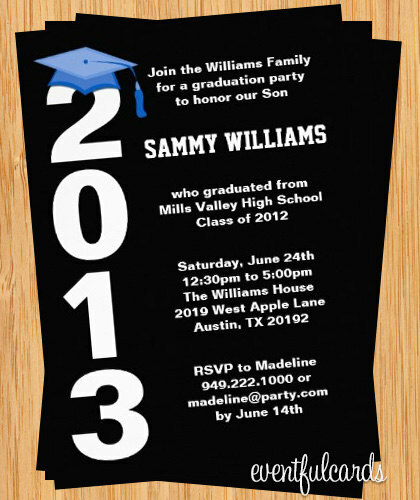 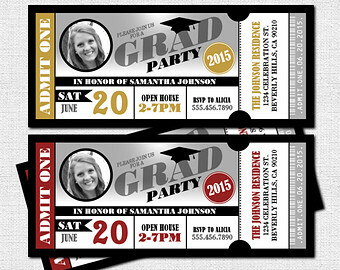 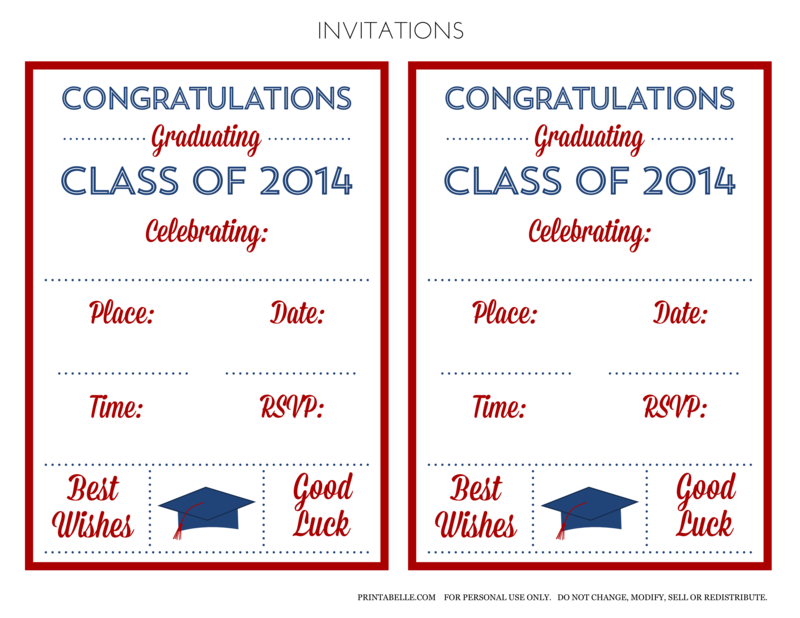 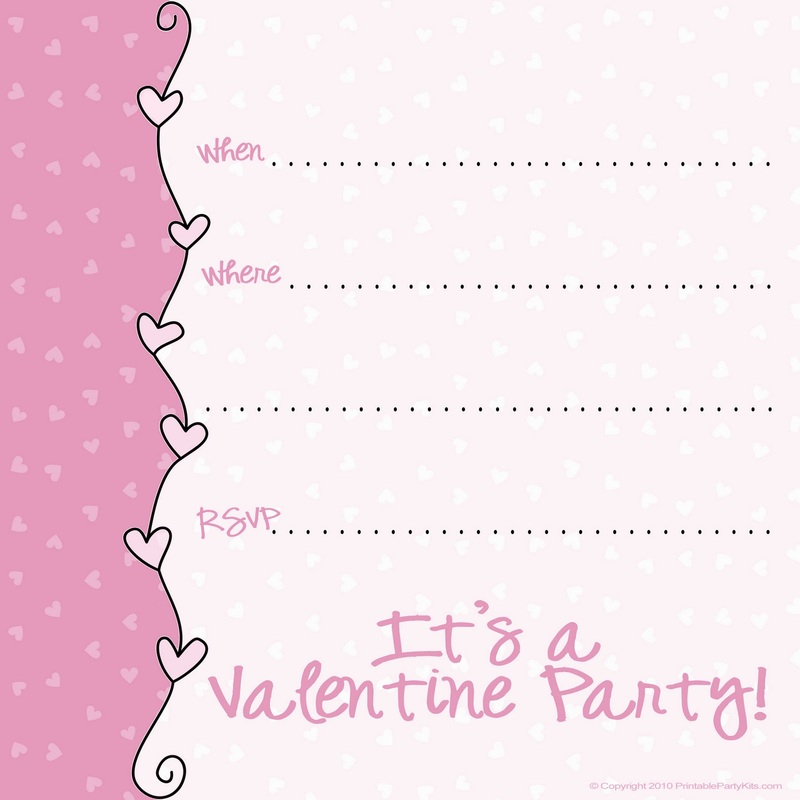 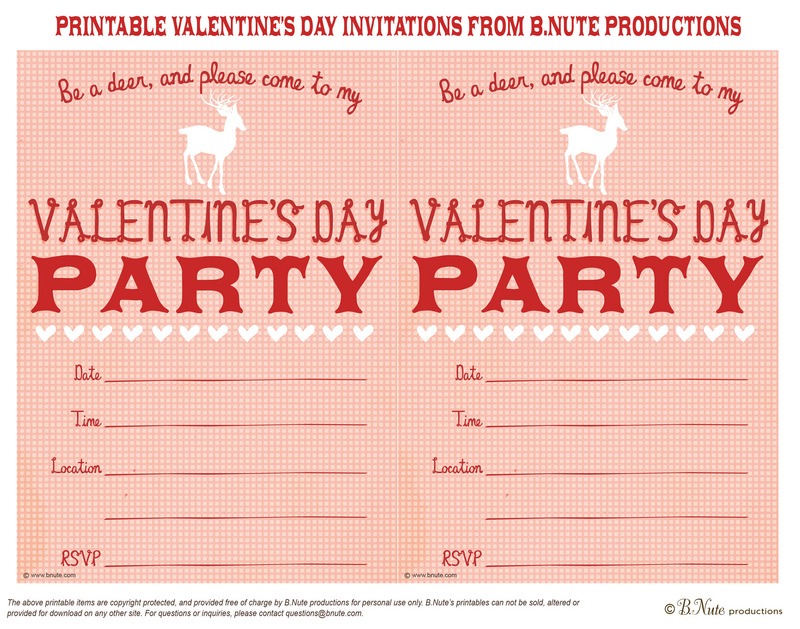 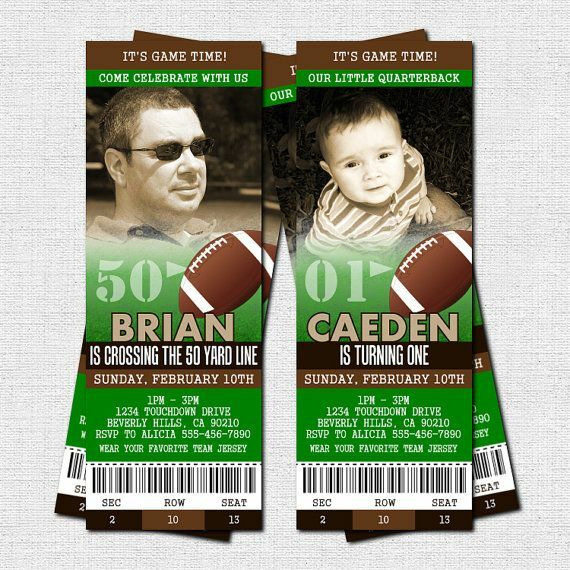 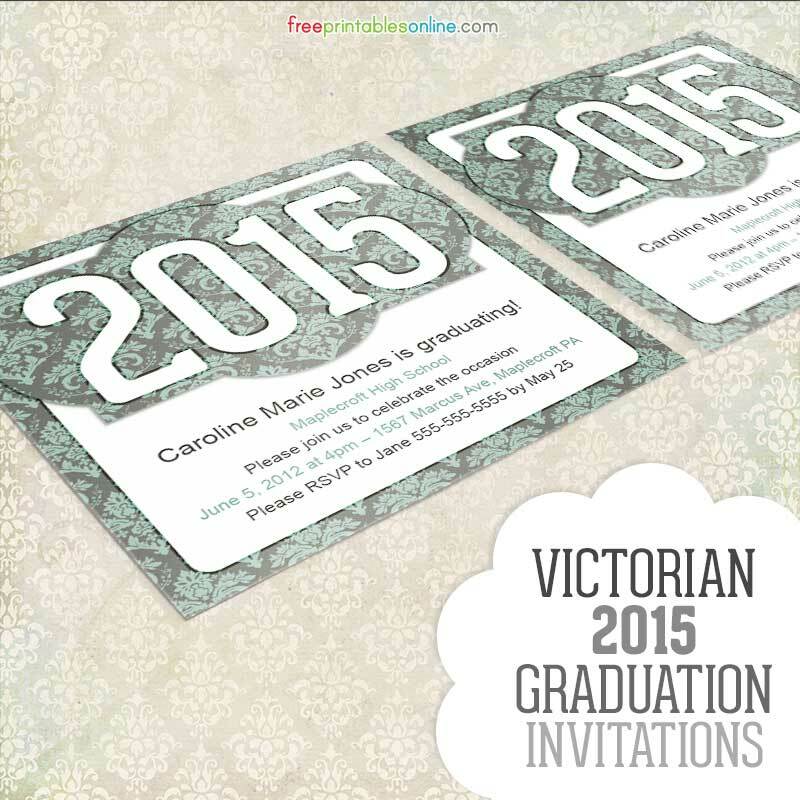 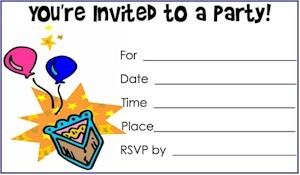 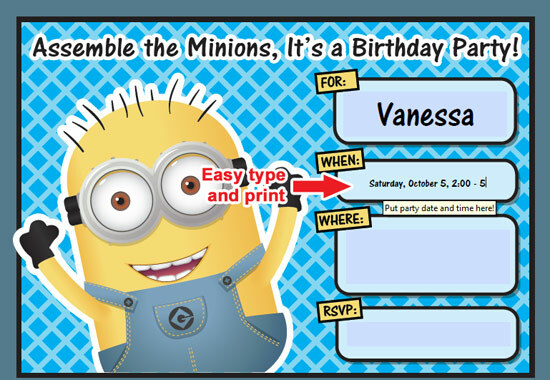 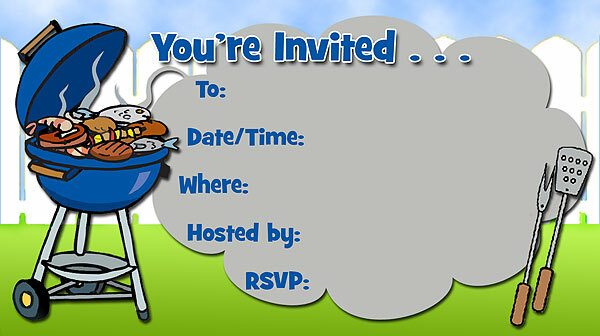 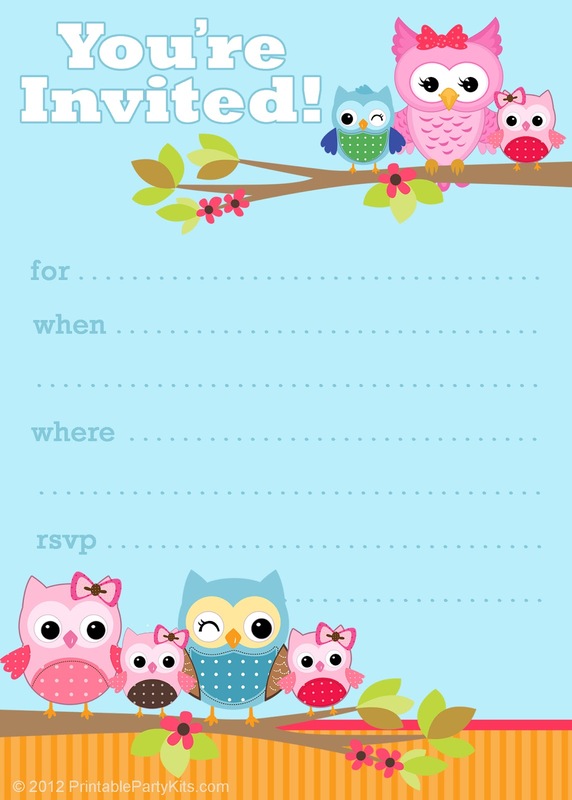 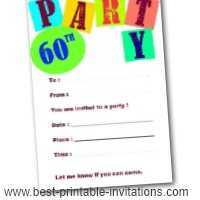 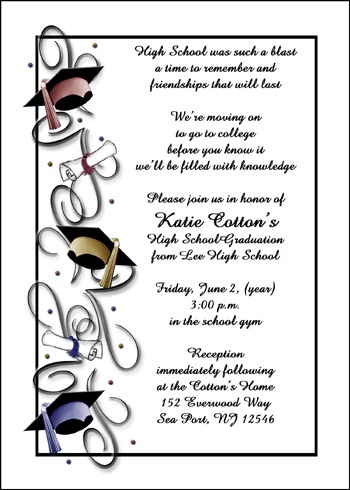 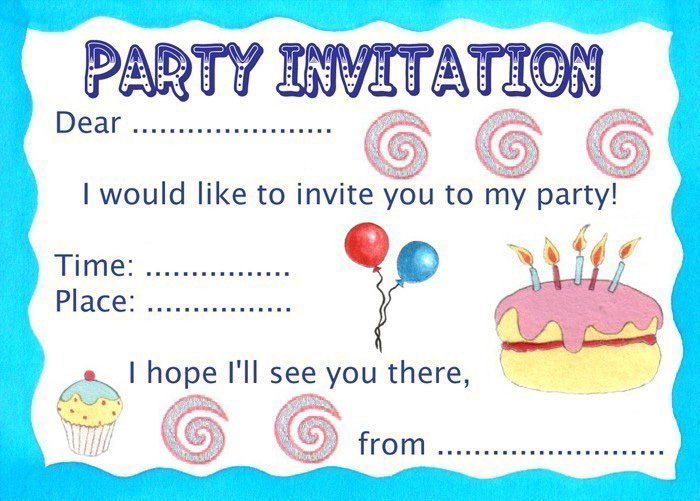 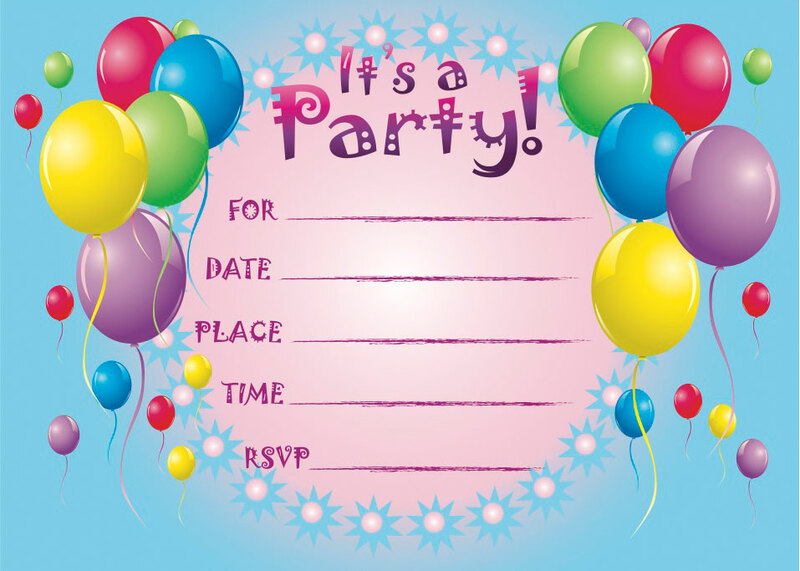 Browse various inspiring Invitation printable and Invitation daily printable references. 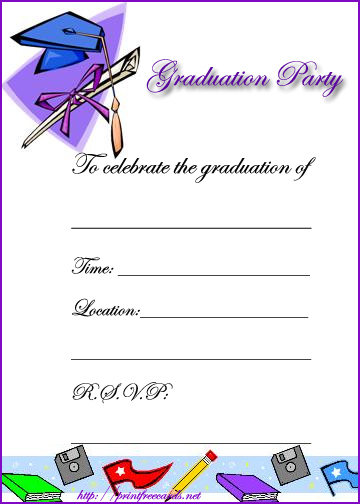 Scroll down to end of the page to see the next or prev page link.